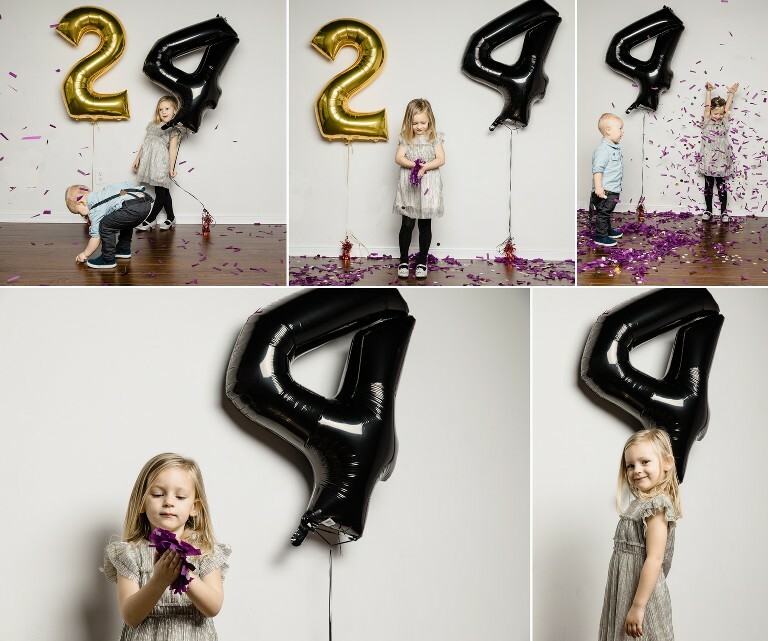 Eden + Leo’s Birthday Shoot and a Merry Christmas To Everyone! As I write this I can’t believe how fast time has flown by. 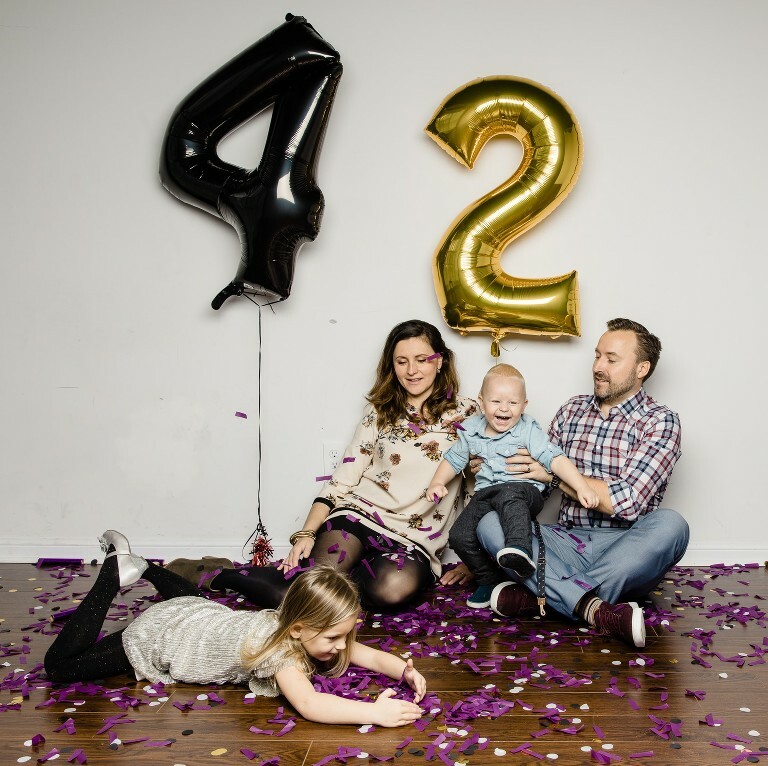 I remember writing about the birth of our kids and now Eden is already 4 years old and Leo is 2!. When did that happen??!?! But it made me take a moment to reflect. In between all of the ups and downs, the sleepless nights, unending demands and thousands of diapers, our two babies are not babies anymore. As happy and proud I am of our lemon (if any of you remember, that was our nickname for Eden when my wife was pregnant) and our little warrior lion Leo, I’d be lying if I said there wasn’t a small part of me that will forever treasure and miss them being so tiny. Those precious little fingers and toes is all I can think of – they were just so tiny! Now, Eden is a bright, determined and bossy (as all women are) 4 year old girl. She speaks her mind, doesn’t let anyone mess with her which includes us which makes discipline quite challenging for us. But like most things, the most challenging things in life are the most rewarding. She makes us laugh, and sometimes cry and sometimes even makes us lose our minds just a little bit but she is truly a spark in our home. A lover of books from the start, our bedtime ritual is reading her favourite books which she now knows by heart. She actually gets excited going to the library picking new books to read. I think that’s the one thing I love doing with her the most. She’s peaceful and I have her full concentration when reading to her. I love it! And not a day goes by when we call her “princess” that she boldly reminds us and says “I’m not a princess guys! I’m a QUEEN”. You go girl. And Leo, what can I say about this little guy? He came into this world in a rather serious and dramatic way. After being a permanent resident at the hospital for almost a month my wife had to have an emergency C-section because she had another massive bleed due to her placenta previa. Leo was born 5 weeks early but was as strong as ever; hence the nickname “warrior lion”. And now looking at him, he is such a big boy and I swear he weighs more than Eden. 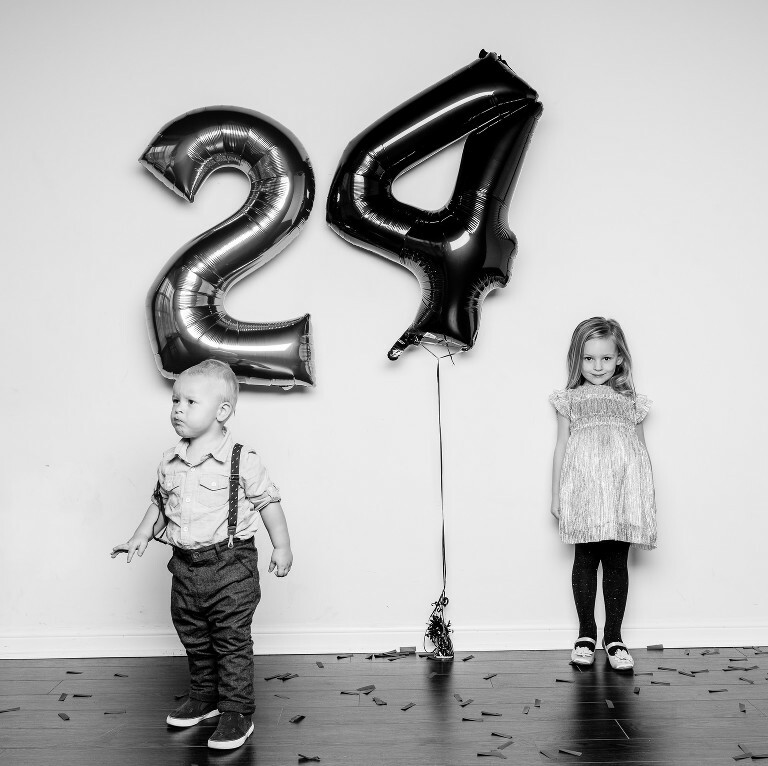 I can’t believe he is 2!!! Leo has a completely different personality than Eden. He loves to cuddle and is such a teddy bear. He also loves to get into everything he’s not supposed to which Eden never did. With her we didn’t even baby proof the house. She was just that kid that stayed away from the dangerous stuff. And with every 2 year old he’s entering the awesome phase of throwing fits when he can’t get something he wants. Those are funJ He hates having his diaper changed but has zero interest in the toilet. He has to push every button on the face of this earth and do it over, and over, and over again. He will sit in front of the washer and watch it spin and make us sit with him to watch it. Did I mention how fun that is? His latest game is throwing his letter blocks at very fragile objects to see if they’ll break. That’s a joy. I could go on and on about this little guy because he’s so special and we are so proud of him and all of his milestones so far. 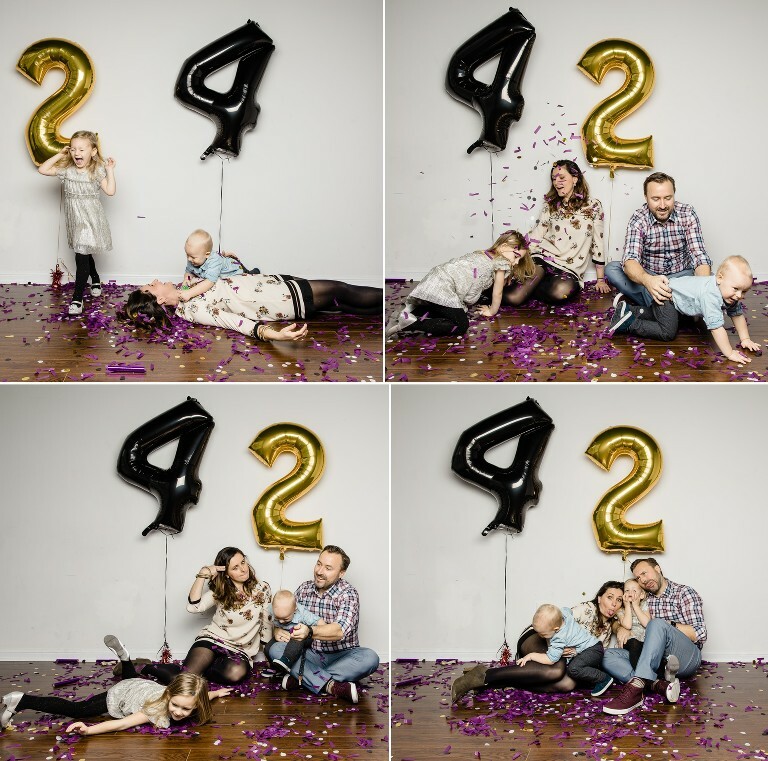 Anyway, we recently had their birthday photo shoot and saying that it didn’t go exactly as planned would be an understatement. Leo had no interest having his photos taken. Eden on the other hand was ready for her close up. Needless to say we didn’t get exactly what we had hoped for but either way, we managed to make the most of it. I hope you like some of our fav’s from the shoot. And last but not least, I wanted to extended my warmest wishes to all of you for the Holiday Season. I wish you all health, happiness, love and anything your heart desires. M+M is going on hiatus as of December 16th returning to business as usual on Monday, January 2nd, 2017.